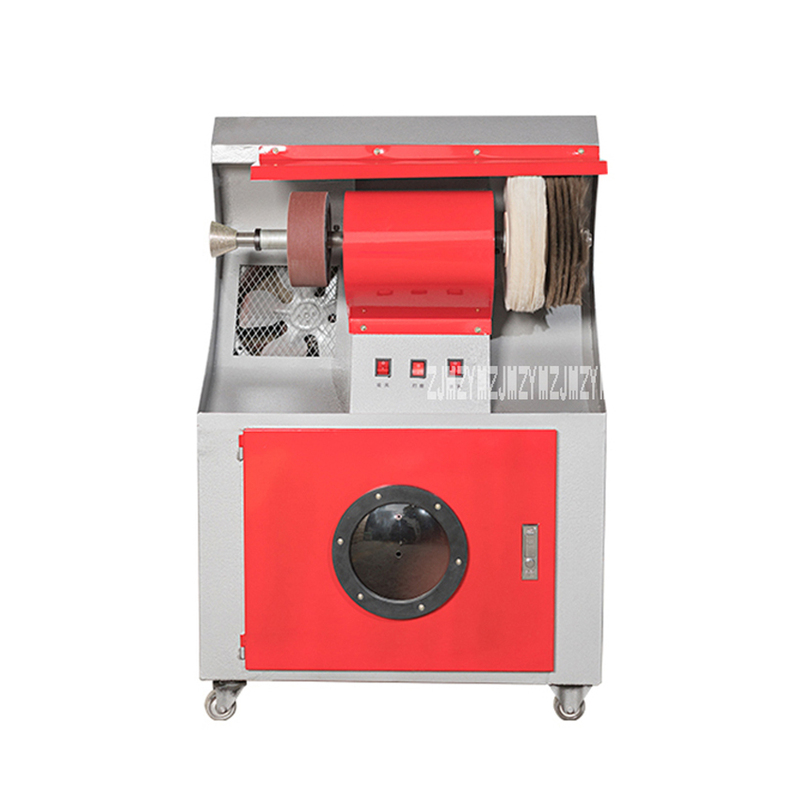 This machine can be used with nylon line and cotton line, can be used with Prince line and other lines, Max. sewing thickness is 5mm. The distance between the needles can be regulated, and the Max. width is about 6mm.